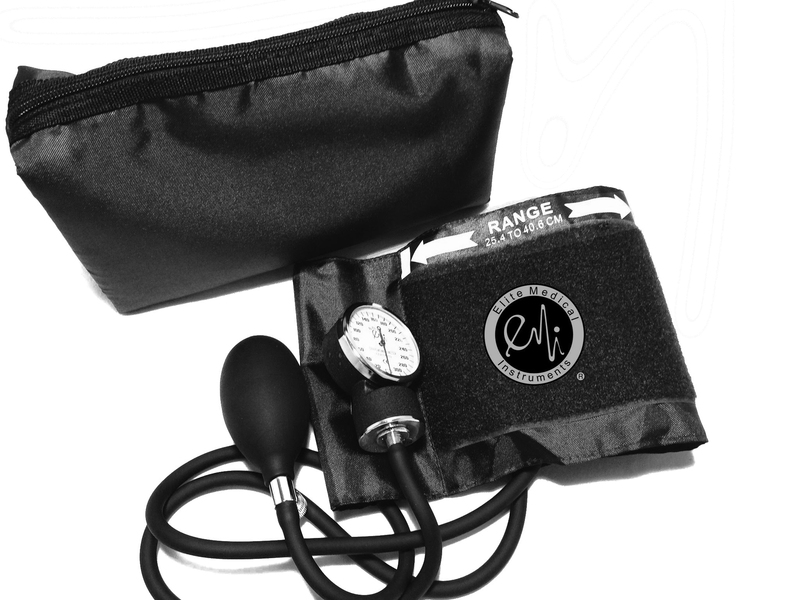 Elite Medical Instruments is a distributor of quality medical instruments and accessories, providing excellent products and services to healthcare retailers. 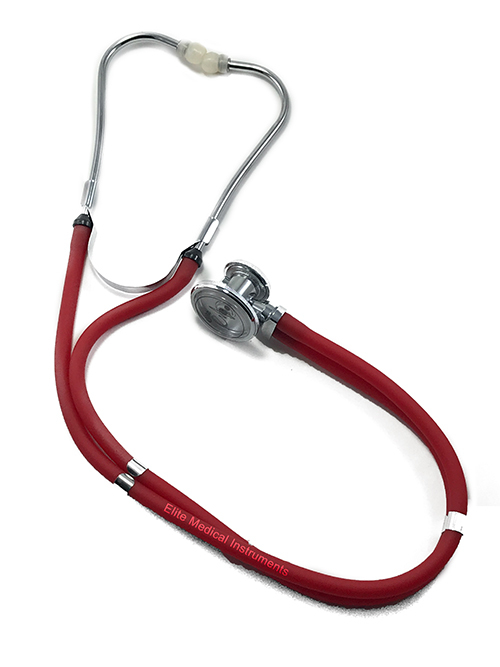 Our products include a wide selection of stethoscopes, aneroid sphygmomanometers, nurse accessories, and various additional instruments used to assist healthcare professionals. 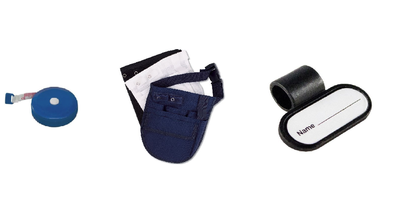 Designed to fuse functionality with style, EMI products are the perfect choice for the smart healthcare professional.